Meticulously maintained 3 bed/2 bath lake front home with wonderful open floor plan. 10 foot ceilings in living areas, great room w/sliders leading to extended paver patio & screened lanai w/gorgeous lake views. Study/office, formal DR, stainless/granite kitchen w/island & bar counter seating. Split bedroom design offering spacious guest rooms. 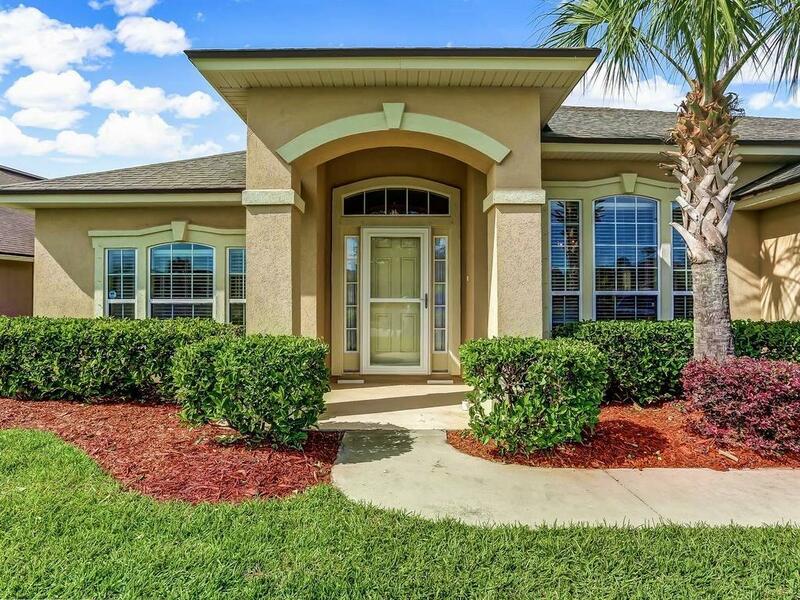 Large master w/tray ceiling, dual walk i!n closets, dual sinks & soaking tub. Fenced, landscaped and ready for you to enjoy! Close to restaurants, shopping and minutes from historic downtown Fernandina and Amelia Island beaches!